it provides impressive results within just 4 weeks. Cure Ex will treat nail fungus infections (Onychomycosis) without the need of using any medications or ointments. Laser radiation will penetrate the infected nail plate and will target causative pathogens residing on the nail bed, improving nail health and aesthetic appearance. The treatment is non-invasive, effective, low cost , no side effects, safe , easy and painless! Just 7 minutes a day to see significant improvement towards beautiful and healthy nails! although results may vary, many people who have used Cure Ex reported significant improevement after using Cure Ex for even a short period of time at home. 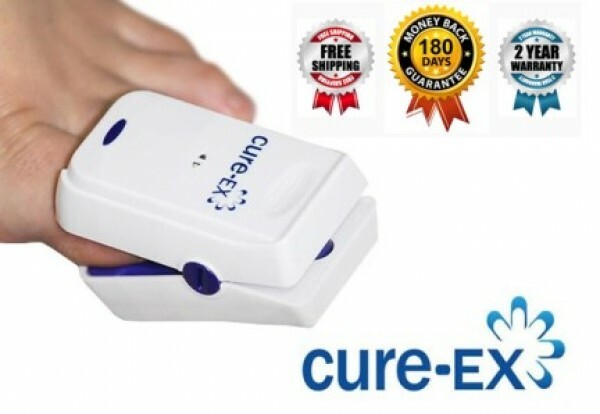 Cure Ex is approved by the Ministry of Health, European CE mark and now is in the process of registration of the FDA. 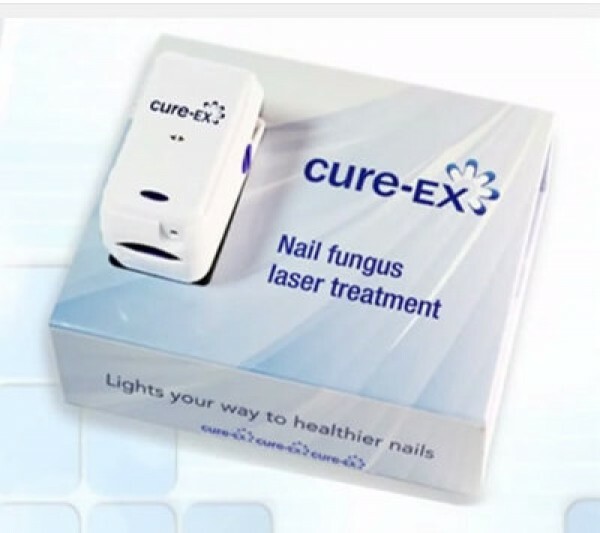 The Cure Ex uses low level laser therapy, which combines pulse laser radiation and blue light energy which was found to influence nail fungus in the most effective way. Causing the fungus to recover and disappear. The short laser pulses penetrate deep into the tissue while at the same time the blue light affect only the outer surface of the nail. The use of the laser while treating nail fungus is to induce the formation of ATP molecules increased, both chambers nail bed (skin beneath the nail fungus growing on it) and cell fungus itself so as to prevent fungal reinfection. ATP molecules are energy-rich molecules that allow the existence of a variety of life processes within the cell. 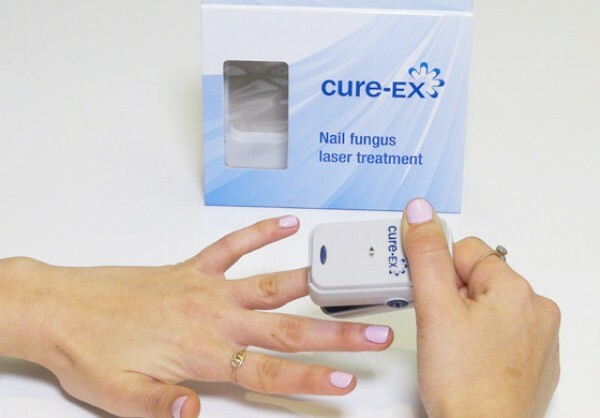 The laser beam emitted from the Cure-Ex provides energy that accelerates the production of ATP molecules in the nail bed cells and fungal cells. Once the nail bed cells continue to receive supply of organic raw materials, the effected/ fungus cells fail to absorb the amount of raw materials Organic necessary to sustain them, they do not make enough ATP, and that is the beginning of a healing process of the nail fungus disease. Accelerated growth of healthy nail cells in the treated area, along with destruction of nail fungus cells. The use of blue light in treating nail fungus is actually to prevent future infection by destroying the fungus cells found on the outer surface of the nail. Therefore it will also prevent affecting other nails/ area. It is very important to use it on a daily and ongoing in order to get effective results. Only a daily use will destroy the organic raw materials fungus cells and damage normal production of ATP molecules, which will eventually destroy the nail fungus and efficiently cure onychomycosis. Nail fungus, also known as Onychomycosis means fungal infection of the nail. 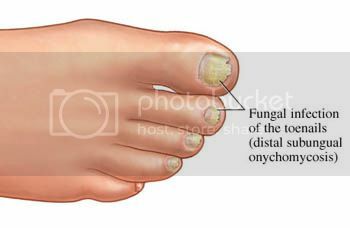 The fungus can appear in the hands or feet, but it is mostly common in the feet nails. About 20% of the adult population suffers from it, in different degrees of severity. it is estimated that 90% of people suffering from some form of nail fungal infection, are diagnosed as having the disease onychomycosis. The most common type of onychomycosis - which accounts for about 80% 90% of cases, is caused by a group of fungi which is called Drmtofitim. Other factors are onychomycosis yeast (5% -17%) such as the "Candida albicans" and non-Drmtofitiim molds. *It is important to remember that nail fungus requires treatment just like any other disease. It will not disappear in time or heal itself. It must be treated otherwise it will get worse and effect other nails or even other people. IMPORTANT INFORMATION: in order to achieve significant improvement and removal and prevent future fungus - you must use the device for at least 3-4 months! What are the Cure Ex benefits compared to other treatment? It is very simple! 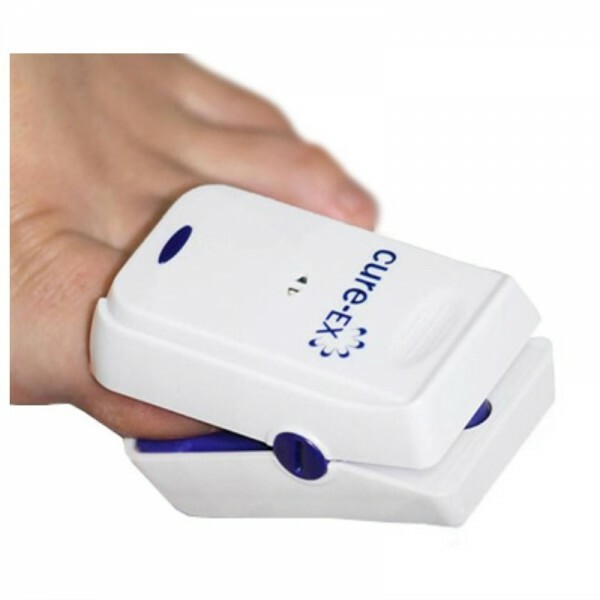 With the cure ex you will get quick results, it is a low cost solution and you can use it in the privacy of home. You will notice significant results as short as the 4th week of use! Of course, the severity of the fungus may increase the healing slightly but once your infected nail receives daily treatment – you will have clean, aesthetic and beautiful nails! Can I combine the Cure Ex with other treatments? The cure ex itself will provide amazing results but you may combine it with other nail fungus treatments. Is it safe to transfer the device from one nail to the next? You can move the device from one infected nail to the other without any concern. Due to the blue light in the cure ex which is known for its abilities to destroy bacteria it is safe to move the device from one nail to another. How long is a treatment take? A single nail treatment takes 7 minutes. There is no need to watch the clock; the device is designed to stop automatically at after 7 minutes. How many times should I use the device for best results? It is recommended to use it on a daily basis, for best results you may use it 3 times daily- morning, noon and evening.